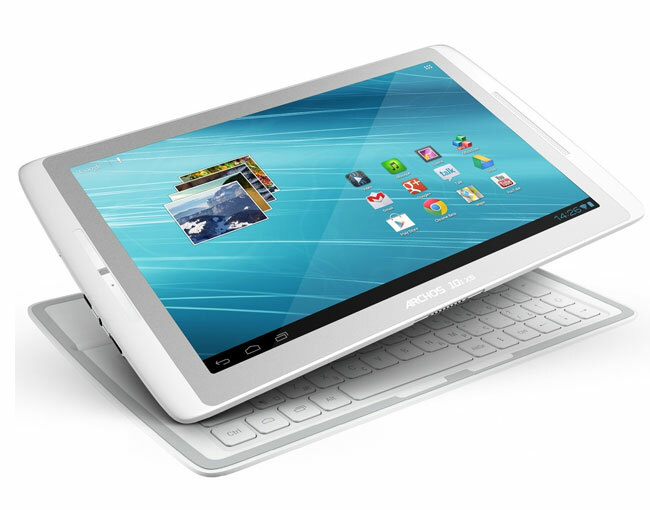 Archos launched the 101XS tablet a while back, the device originally came with Android 4.0 ICS and now Archos has announced that they are releasing the Android 4.1 Jelly Bean update for the devices. As well as the Android 4.1 Jelly Bean update, the devices will also get updated to Archos Video, and a number of other Archos applications you can find out more details over a Archos. The android 4.1 Jelly bean update Should be available as an OTA update for your device as of now, if you haven’t received it you can check to see if it is available through the setting menu.